1. No need to regulate the height of two work tops of the machine when the mould is replaced, no need to assemble or dismantle the material discharge chains and discharge hopper. 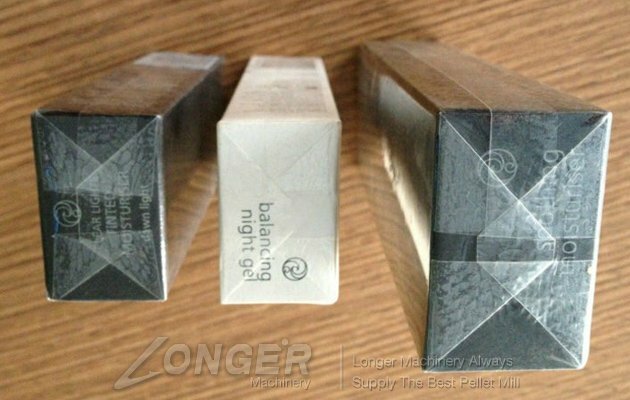 Reduce the replacement time of the mould four hours to the present 30 minutes. 2. New-type double safeguard mechanisms are used, hence other spare parts will not be damaged when the machine runs out of step without the stop of the machine. 3. 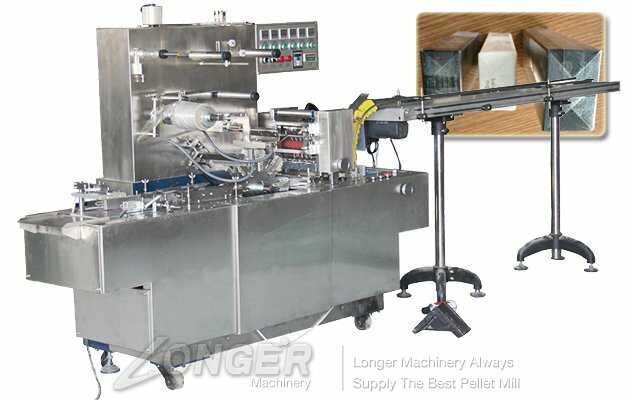 Original unilateral hand swing device to prevent from shaking the machine adversely, and the non-rotation of the handwheel during the running of the machine can secure the security of the operator. 4. 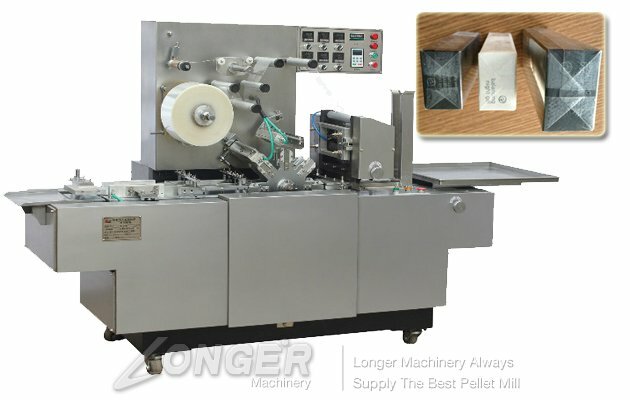 New-type double-rotary film cutting cutter can ensure no need to mill the blade during many-year use of the machine, which overcomes the defect that the traditional stationary single-rotary film cutting cutter was easily worn. 5. 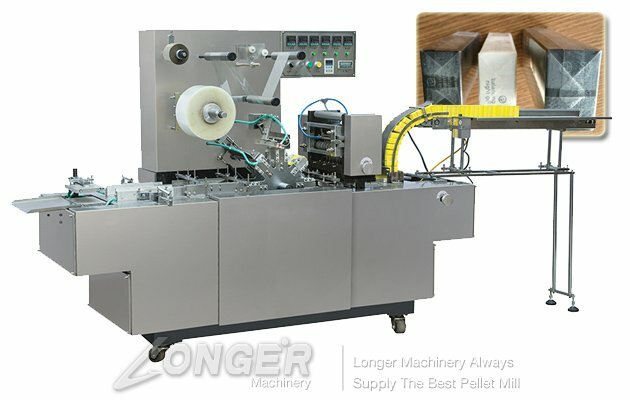 On the basis of BTB-300A, BTB-300B is a long type machine designed based on the request of customers mainly for bulk products packing , this machine featured with rational structure, good-looking,stable running and easy adjustment. 6. Developed on the basis of BTB-300B, BTB-300C is added the system of color mark calibration, which contains the Panasonic servo motor, Siemens controlling modules and PLC touching screen. It is featured by stable running, fast speed and easy operation. 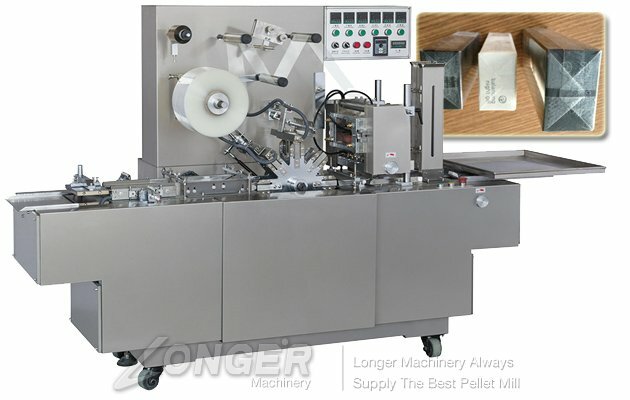 The machine is adapted to medicines, foods, health cares products, cosmetics, audio and video products and other related square boxes decorating, such as:medicine box, chewing gum, health care products, tea,sugar, condoms,rubber, mosquito-repellent incense, tapes CDS VCB(CD), playing CARDS, transparent soap, batteries, floppy disk played anti-counterfeiting,etc, and improved the product specification, increased valued-added product.This machine can be linked with the boxes machine production. Business customers of Zhengzhou LONGER Machinery throughout the country in large and medium-sized cities, and at the same time exported to the United States, Britain, Canada, Australia, Malaysia, Indonesia, Japan, South Korea, Bangladesh, Saudi Arabia, North Korea, Russia, Iraq, Iran, Syria, Egypt, Thailand, Nigeria, Mexico and other countries. Our company is a company that integrates R&D, manufacturing, production, and sales, with comprehensive strength, and has the highest production and sales volume in the industry.